Gary Roell, who suffered from chronic mental illness, caused a disturbance at his neighbor’s home in the middle of the night while experiencing a condition known as excited delirium. 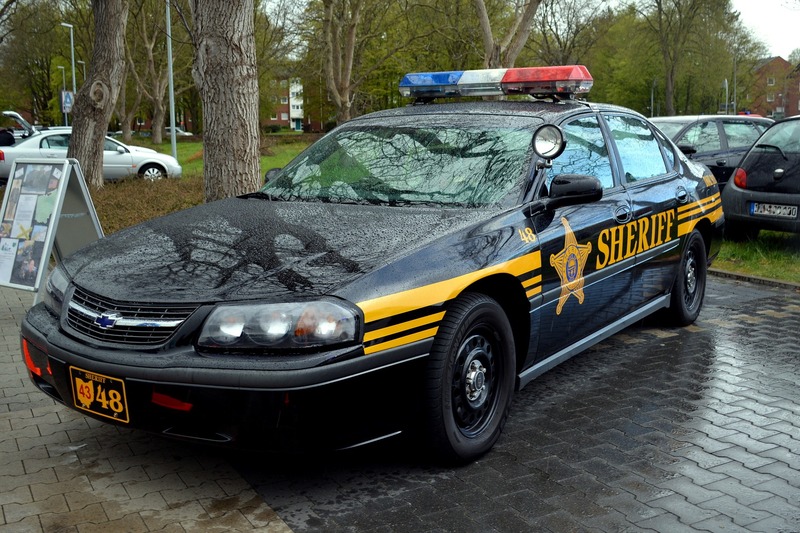 Hamilton County Sheriff’s deputies arrived to find Roell half-naked, muttering unintelligibly, and standing next to a broken window holding a hose and the remnants of a hanging plant. In an effort to subdue Roell, the deputies physically struggled with him and unsuccessfully Tased him multiple times. Roell stopped breathing after he was handcuffed and was pronounced dead shortly thereafter. The coroner determined that his death was the result of natural causes, specifically excited delirium. Roell’s widow and executrix sued Hamilton County, the Sheriff, and three Sheriff’s deputies in the Southern District of Ohio under 42 U.S.C. § 1983 and the Americans with Disabilities Act (the ADA). The defendants filed a motion for summary judgment on all claims, which was granted by the district court, holding that the officers did not use excessive force and did not violate the ADA. On de novo review, the Sixth Circuit addressed the excessive force question, finding it likely that no excessive force had been used. Ultimately, the Court affirmed the dismissal of the § 1983 claims on the ground of qualified immunity because no case law clearly established that the force used on Roell was excessive. The Court also dismissed Roell’s claims against Hamilton County holding that the record failed to establish that the County’s training program amounted to deliberate indifference to the rights of detainees or that the County’s investigation was so inadequate it ratified the officers’ conduct. Recognizing that this Circuit has not decided whether the ADA applies in the arrest context, the Court further held that, if it does, Roell failed to establish that the officers had a duty to accommodate Roell in light of his disability, reasoning that that Roell’s proposed accommodations were unreasonable, in light of overriding public safety concerns.